Police has said that it is investigating whether a man alleged to have tried to attack Minister Aidah Nantaba was shot dead in custody by one of its officers. 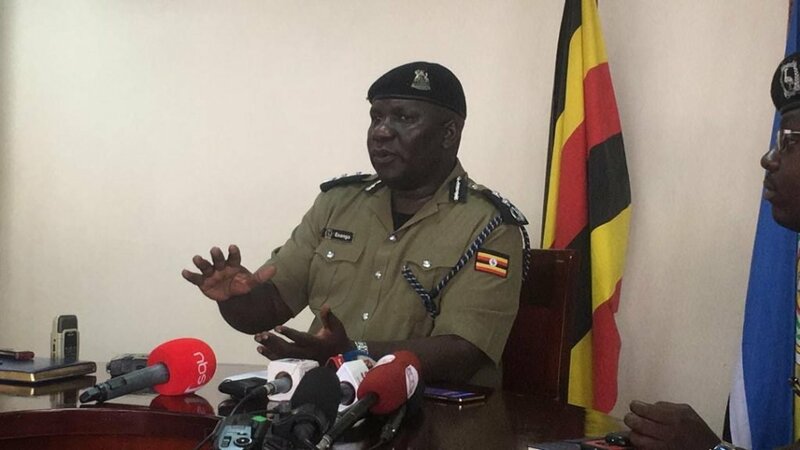 Some members of the public were quoted by sections of the media saying that Ronald Ssebulime had been arrested by police officers, handcuffed and then shot dead. The police spokesperson Fred Enanga says a postmortem will help them find out if the allegations are correct. “The postmortem will help us find out whether he was shot from close range or from a distance. We will also use the gun fingerprint to find out the exact gun used who exactly had it,”Enanga says. He however appealed to members of the public who could have recorded phone videos of the same to assist police with it to help in their investigations. Some eye-witnesses have claimed that Ssebulime was captured alive by police after a short pursuit. However, shortly after being in police custody, he was pronounced dead. The State Minister for ICT and also the Kayunga woman Member of Parliament, Aidah Nantaba allegedly survived an assassination attempt on her life on Sunday, March 24, 2019. The incident happened in Naggalama along the Kayunga road when assailants travelling on a motorcycle opened fire on the minister’s car prompting his guards to return fire. In the exchange, one of the assailants was killed. 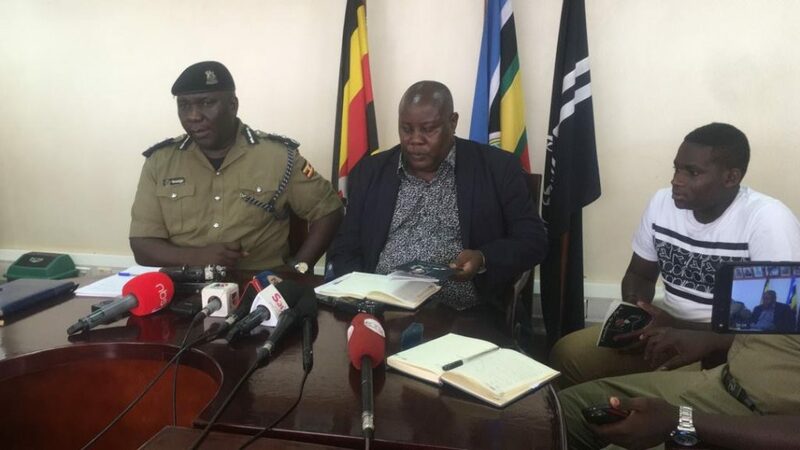 Enanga says police is now following up with Uganda Revenue Authority (URA) to find out particulars of the motorcycle used in the assassination attempt. A grey Suzuki sports motorcycle Reg No.UDL 822A was used in the attempt. 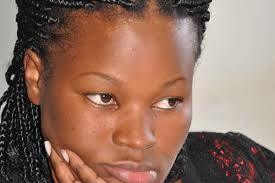 Minister Nantaba is yet to issue a public statement on the incident. Several high profile personalities in Uganda have been assassinated by riders on motorcycles over the last few years. 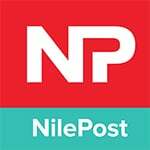 Prominent among these are former police spokesperson Andrew Felix Kaweesi, state prosecutor Joan Kagezi, and many Muslim sheiks. NB: Corrections have been made to this story, as more facts became available.